Book us now for workshops, performances, and more! The Enchords have experience performing in everything from intimate venues to 6,000 seat stadiums, and we are happy to tailor our setlist for a wide range of audiences! We love nothing more than to help music teachers inspire students to do what we do - music! The Enchords have sung for elementary, middle, and high school audiences across NY, and create special sets featuring favorite soundtracks, modern hits, and a few classics that never fail to excite students of all ages. 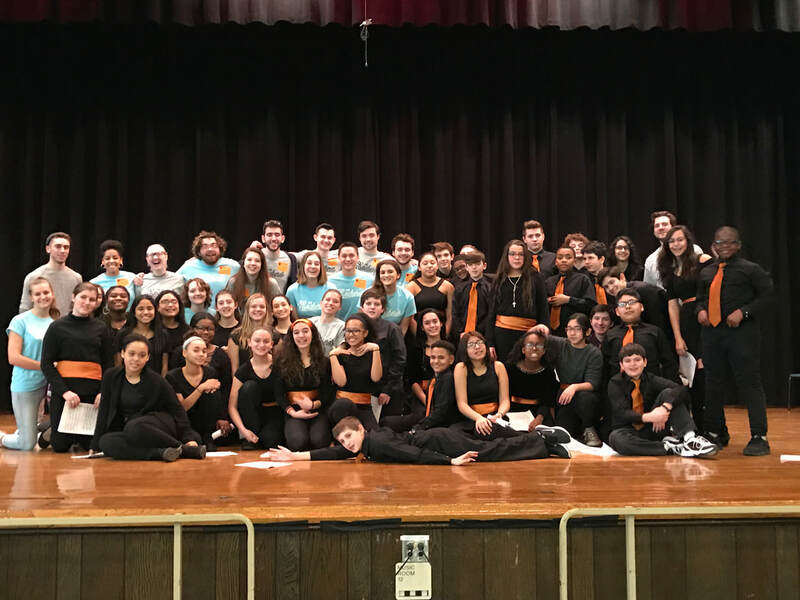 The Enchords have conducted workshops at half a dozen high schools across the state of NY, talking about energy, movement, and, of course, singing. 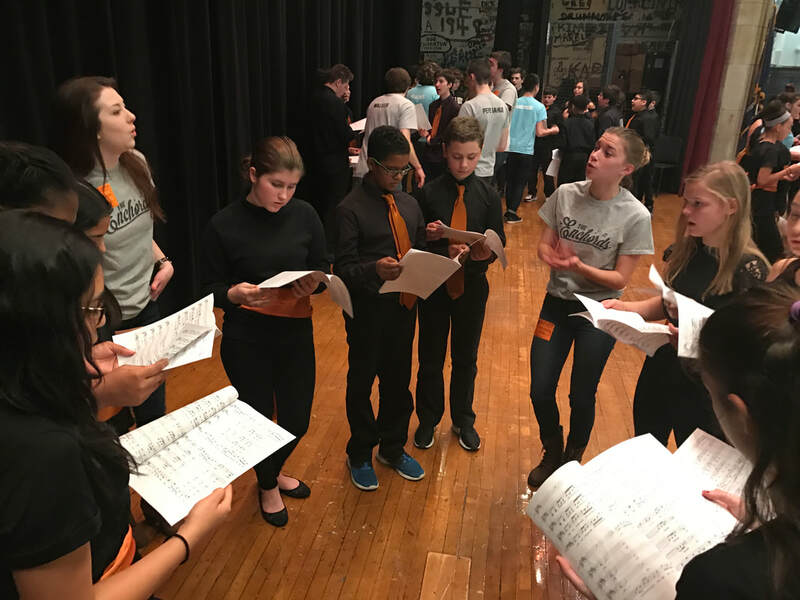 We are proud of our ability to get students on their feet and excited about singing, all while teaching some of our fundamentals of a cappella performance!